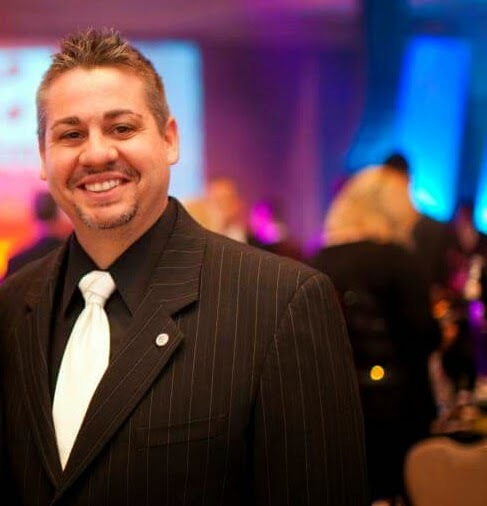 Thom Vogel is one of the million dollar earners that has built an empire entirely through residual income. He's globally celebrated as a "millionaire maker" because of his practical understanding of residual income and his ability to teach others same. He has built several international organizations by helping people in over 30 countries to create abundant wealth through personal coaching and helping them leverage on the same vehicle that made him a millionaire. He will be touring some states in Nigeria from May 16 to May 25 to hold business workshops that will help more Nigerians take charge of their financial future by becoming entrepreneurs or expanding their income channels. Residual Income is the kind of income that keeps coming in long after the work has been done. It doesn't always require your physical presence before you earn it. It's the "open secret" of the wealthy. The reason why residual income is possible is LEVERAGE. The wealthy leverage on different factors to sustain their wealth. They NEVER depend on their efforts alone. At these events, you'll be learning how you can leverage on the number one global need to create residual income. You'll have a chance to meet many more people that have created success through Thom Vogel's mentorship at all the event locations. Attendance is FREE but registration is mandatory.